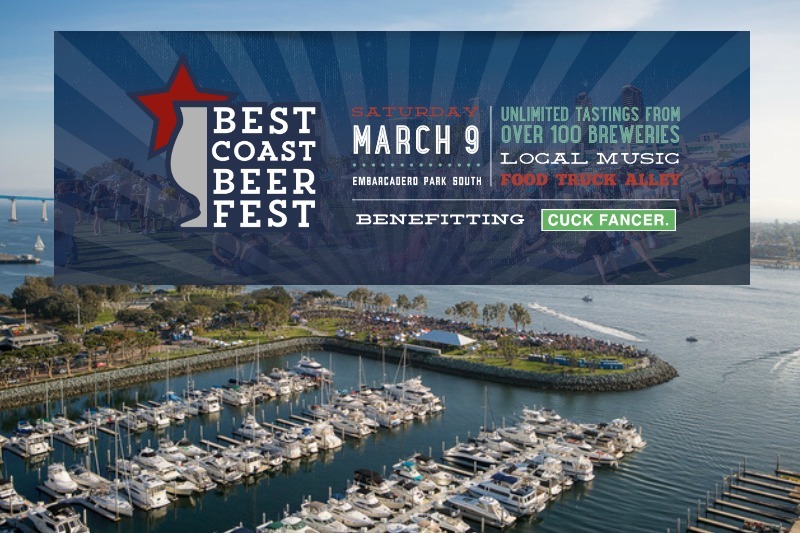 Best Coast Beer Fest is happening Saturday, March 9, 2019, at the Embarcadero South! 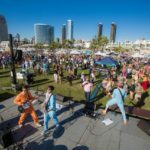 San Diego’s Premier Beer Festival. The festival will offer approximately 5,000 guests the opportunity to sample and learn about over 200 beers from over 90 local breweries. 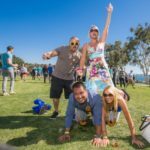 In addition to featuring many of California’s craft breweries, guests will experience local cuisine and bands. 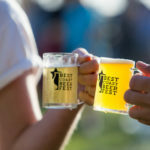 Best Coast Beer Fest was formed to take the standard beer festival to the next level. 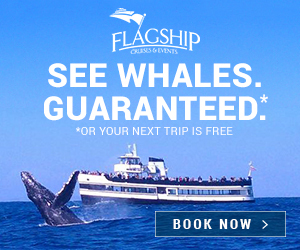 Born in San Diego, one of the largest craft beer capitals in the world. 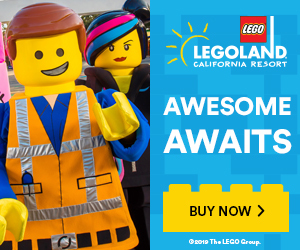 The past three years their San Diego event has SOLD OUT with over 5,000 attendees each year. They’ve also raised over $60,000 for their charity partners. CUCK FANCER. is an organization dedicated to educating and spreading awareness to young adults affected by cancer through financial assistance and community involvement. Cuck Fancer will contribute anything necessary so young adult survivors can get their feet back on the ground: Rent, tuition, school supplies, car payments or medical bills, Cuck Fancer strives to eliminate obstacles in any way possible so that young adult cancer survivors can move forward in their lives with a sense of purpose.